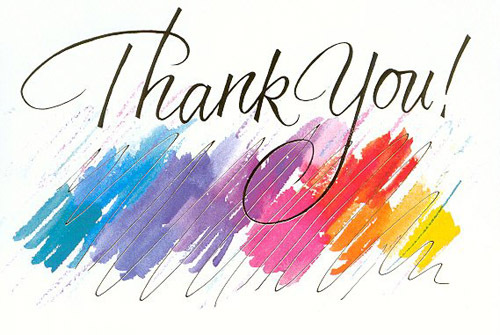 Arts and Craft Vendors: Thank you for your interest in our holiday fair. We are presently accepting applications for our November 9, 2019 craft fair. Applications will be processed after March 1st. Look for us on Facebook and help us spread the word about our craft fair. Home Based Vendors: Applications will be accepted until October 31st. A reminder to enclose a self addressed envelope with your application. Applications sent through email will not be processed. Thank you. Arts and Craft Vendors are in the gyms and sell hand crafted items. Home-based Vendors are in the halls/lobbies and sell company products, such as Tupperware, Pampered Chef, and more.